South Jersey Radiology is pleased to introduce our Insurance Precertification Request service. Most insurers permit SJRA to obtain the pre-cert on your behalf for patients referred to our practice. To initiate a precertification request, please fax the following to SJRA at (856) 772-0268. Any applicable clinical notes to support the Precertification Request. We will contact the applicable Radiology Benefits Management Program (RBM) for the patient’s insurance carrier on your behalf using the above information. If the precertification is approved, we will contact the patient to schedule the study. If the precertification is pended or denied, we will notify you so you can provide any requested information or appeal the denial with the carrier directly. SJRA is unable to obtain precertification for No-fault (MVA), Workers Compensation or non-participating insurance carriers. If you have any questions about SJRA’s precertification services, please call our Practice Liaisons, Michele Convery (609) 617-8344 or Michelle Quinn (856) 628-1900. 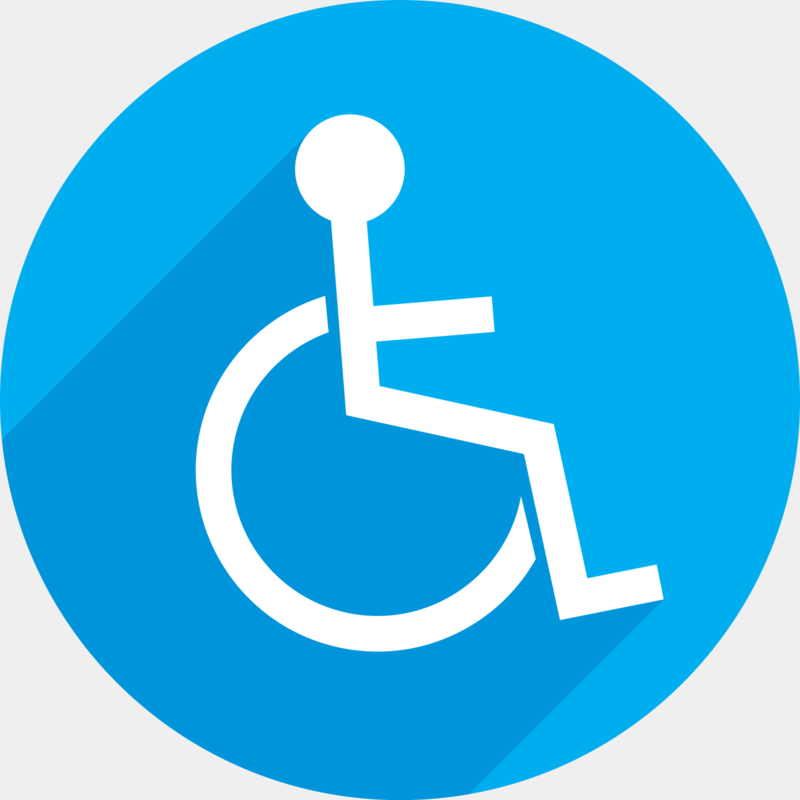 Please click here to check our Insurance Participation List. Our focus is on our patients and their needs. At SJRA, we believe every patient is entitled to the highest level of technology and expertise available. Our dedication to quality patient care can be measured, in part, by continuing to invest in state-of-the-art technology. The South Jersey Radiology Difference! Since 1938, the South Jersey Radiology (SJRA) staff is comprised of Board Certified Radiologists who have sub-specialty training — that is, specific expertise in neuroradiology, body imaging, bone joint imaging, cardiac imaging, nuclear radiology, and women’s imaging. Our dedicated team hails from acclaimed medical schools such as Harvard, Stanford, Brown, Duke and UMDNJ. No need to travel outside of South Jersey – our radiologists have more than 500 combined years of experience in diagnostic medical imaging right here in your own backyard! 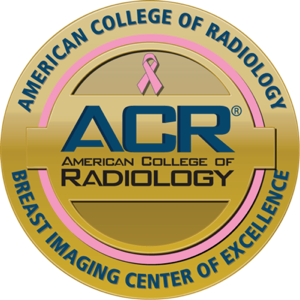 SJRA is the ONLY Diagnostic Imaging Center of Excellence in the region to win this award from the American College of Radiology. Copyright ©2019 SJRA all rights reserved.